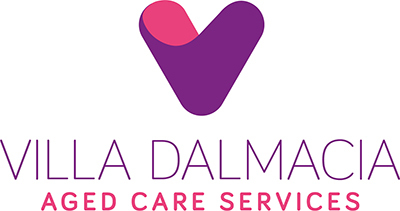 Villa Dalmacia was born out of a need to provide culturally specific care to the aging European community in Spearwood and beyond. We have an incredibly proud history of achieving this goal and we continuously improve the services that we offer. Our home was officially opened in April 1989 after a successful public fund-raising drive and assistance from a lottery west grant. The home was originally designed with 40 beds but over the past 28 years we have increased the size of the building and increased the amount of beds to 75. The home is truly independent and prides itself on providing true choice to the residents that live here whilst respecting their dignity and heritage. To provide quality and enjoyment of life for culturally specific aged clients in an environment that is continuously improving in its viability, vibrancy and dynamics. Villa Dalmacia is a registered charity and is governed by a board. 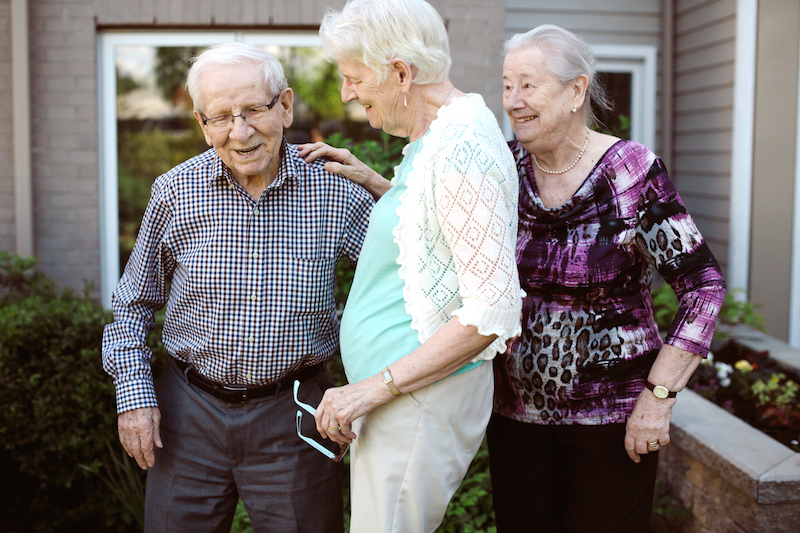 The board are a group of volunteers that have been given the task of ensuring the organisation is managed correctly, financially stable and continually evolving with the changing needs of Aged Care. The board meet a minimum of 8 times per year and hold an AGM every December. The management team at Villa Dalmacia has a unique mix of both clinical and business leaders. At the core of the team is a requirement to deliver the best quality care to our residents and to genuinely make them feel like family. We have a large roster of volunteers that visit the facility and help with lots of different jobs. We have volunteers that come and do some general garden work, people that assist us n day trips, mini-bus drivers, bingo callers, singers, dancers, the list goes on! 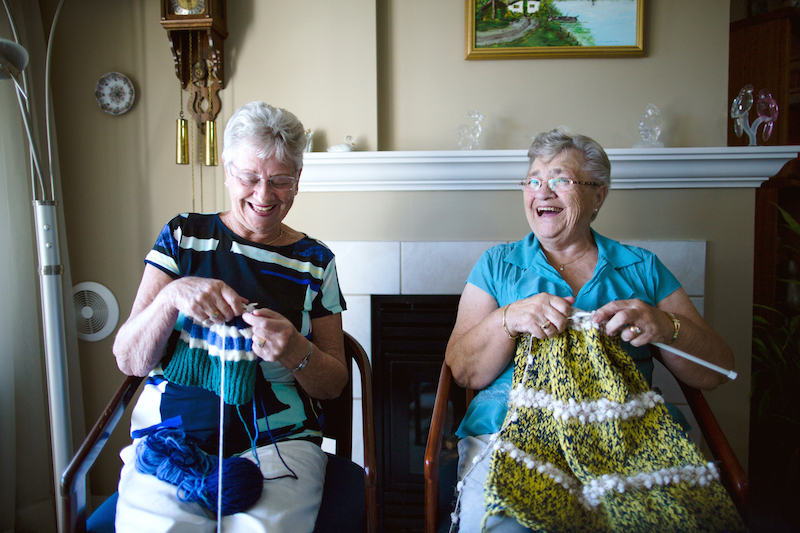 Giving something back in your community is a fantastic gesture and we appreciate the work and care volunteers provide for our residents. We currently have the following positions available click through to send us your cover letter and CV.